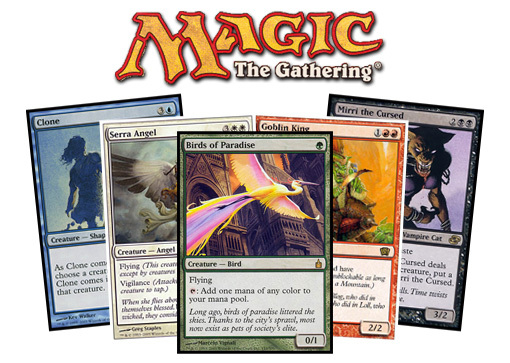 Magic: The Gathering is a trading card game produced by Wizards of The Coast. We choose 40-60 cards from a massive collection of cards to build a deck and use our deck to play. With those cards we can cast spells, summon creatures and perform unlimited battle strategies. I’ve been a great fan of this game, and thought I would like to share some of my favorite decks.